Veteran bassist Todd Phillips breaks down technique and musicianship for the acoustic bass from the ground up. 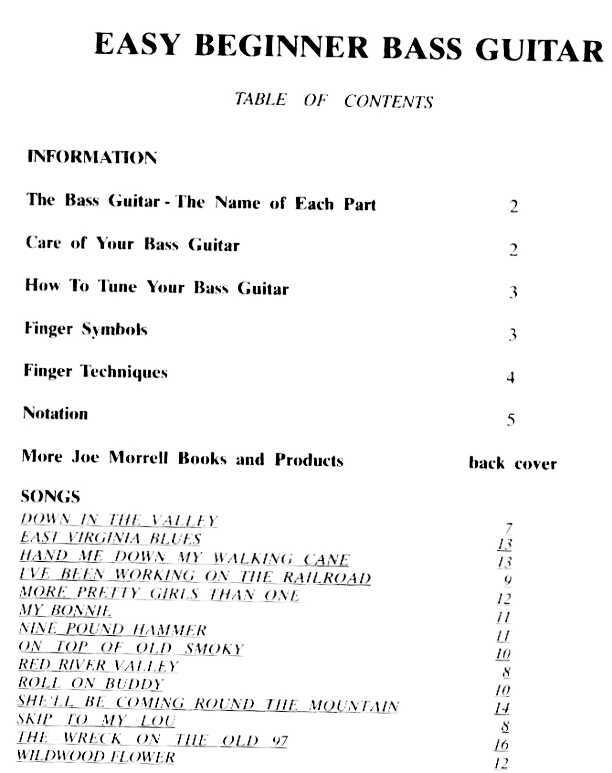 He gives detailed instruction in the mechanics of playing, bass setup, how to develop strength and stamina, and how to become fully familiar with the fingerboard. Unique on-screen diagrams and close-up camera work make scales, chords and bass lines easily apparent. Excellent for total beginners, and for more experienced players who want to build their existing skills. Download now from PlayBetterBluegrass.com! This course contains everything you need to know to get started as the stand-up bass player in a bluegrass, country, or folk group. (it would also be good beginning foundation knowledge for rock, blues, jazz, or pop). Download now from PlayBetterBluegrass.com! Complete two-video series with Mark Schatz from Homespun Videos. 75-MINUTE DVD - LEVEL 1. 60-MINUTE DVD - LEVEL 2/3. Download now from PlayBetterBluegrass.com !